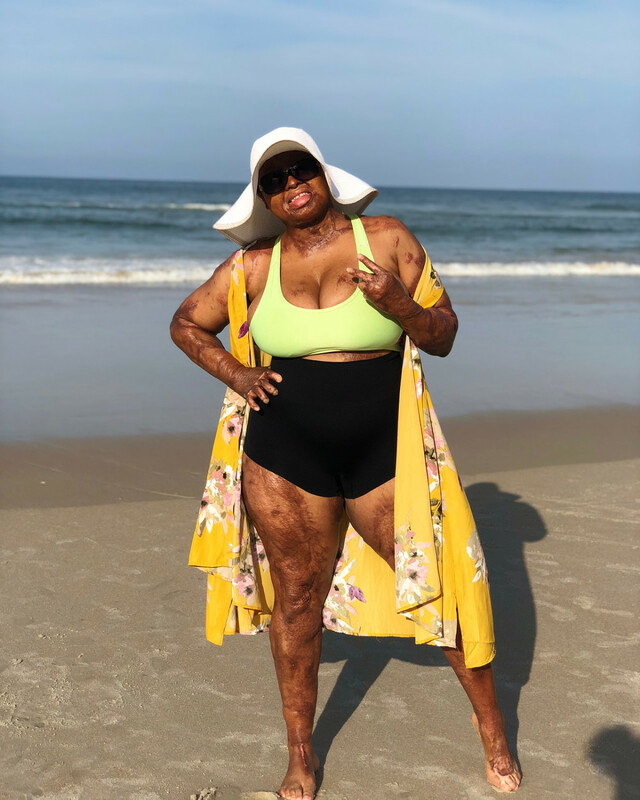 America’s Got Talent finalist, Kechi Okwuchi is not letting her scars spoil her Summer vibe! 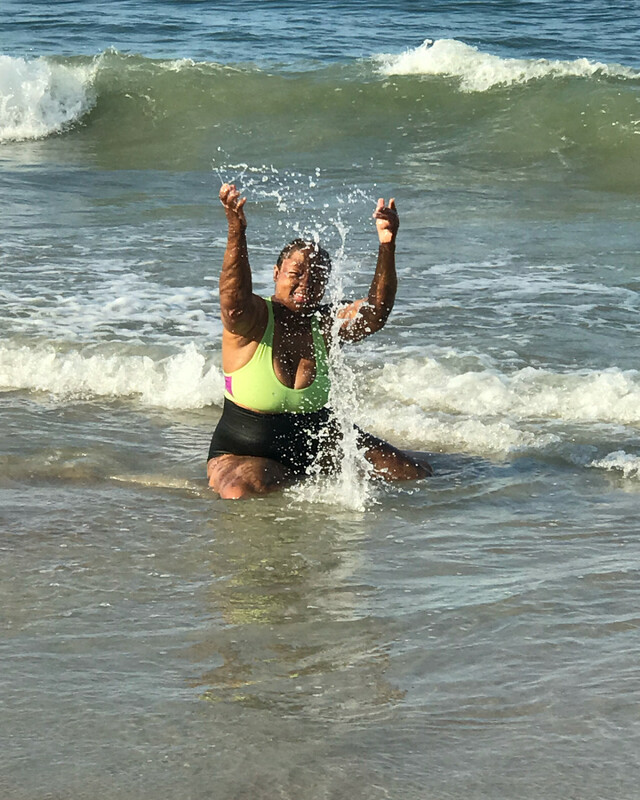 The America’s Got Talent finalist recently spent sometime at a beach (her first in a long while) and decided to grace us with photos of her bikini body. The 28 year old singer and motivational speaker took to her social media platforms to share the fun photos. 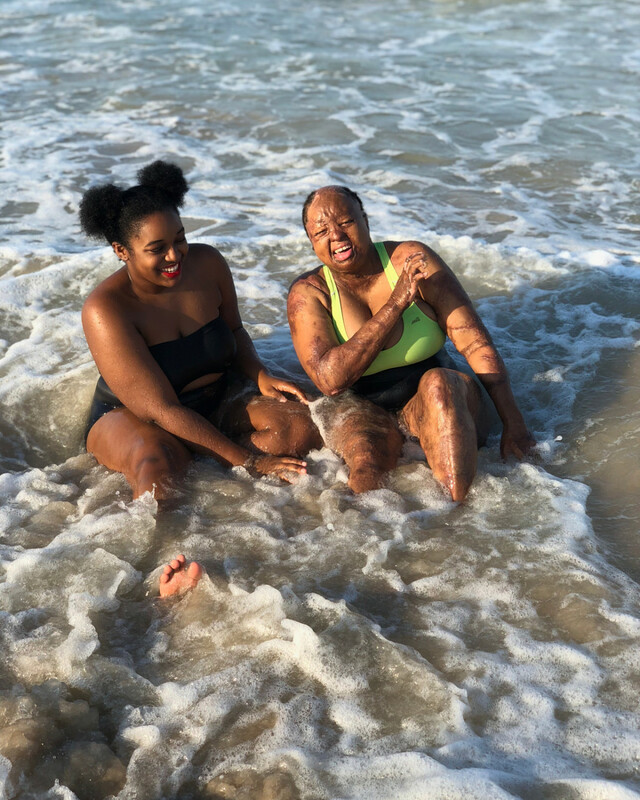 On Instagram, Kechi shared: It’s been so long since I’ve been to the beach & I gotta say, I found myself feeling more body confident and less scar conscious than the last time I was at the beach, despite being bigger now than I was then, and the crazy thing is I thought I was totally fine then! Lol it’s weird, but good weird.